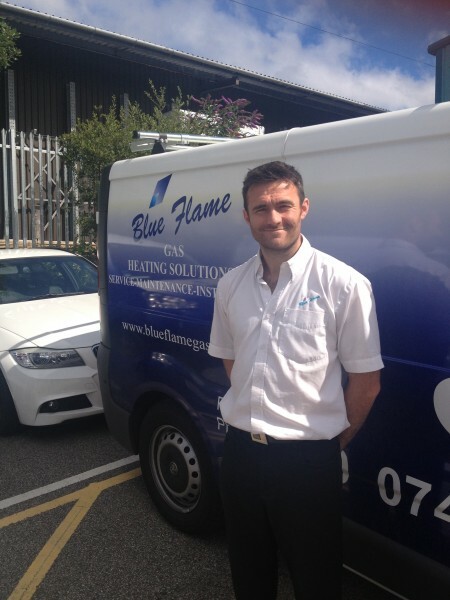 Penryn based heating solutions company, Blue Flame Ltd and their apprentice, turned Installation & Renewables Manager, Matthew Dennison have been shortlisted for two nationally recognised awards from The National Apprenticeship Service. The National Apprenticeship Service highlights the country’s most exceptional employers and apprentices. Celebrating their achievements both as a company and as individuals. The awards now in its 10th year receive over 1500 entrants each year which are then whittled down to regional and national finalists. Blue Flame Director, Simon Foxhall said: “We are delighted the collective efforts and hard work has been recognised on a regional and national level”. Dennison added: “I am honoured to be shortlisted for such a prestigious award. From my initial time as an apprentice, to my current role as a manager, I have been able to pass my knowledge and experience to the apprentices and engineers of the future. My mentoring scheme allows them to grow within the company and their own personal development”.